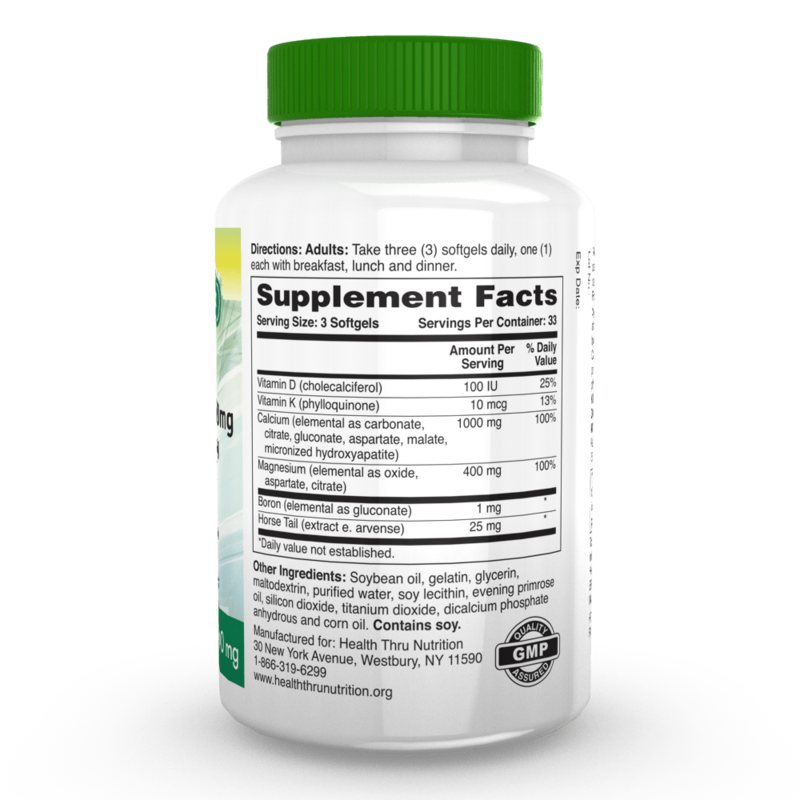 Please check and compare our supplement ingredients below to any other calcium supplement you are considering purchasing or currently taking. 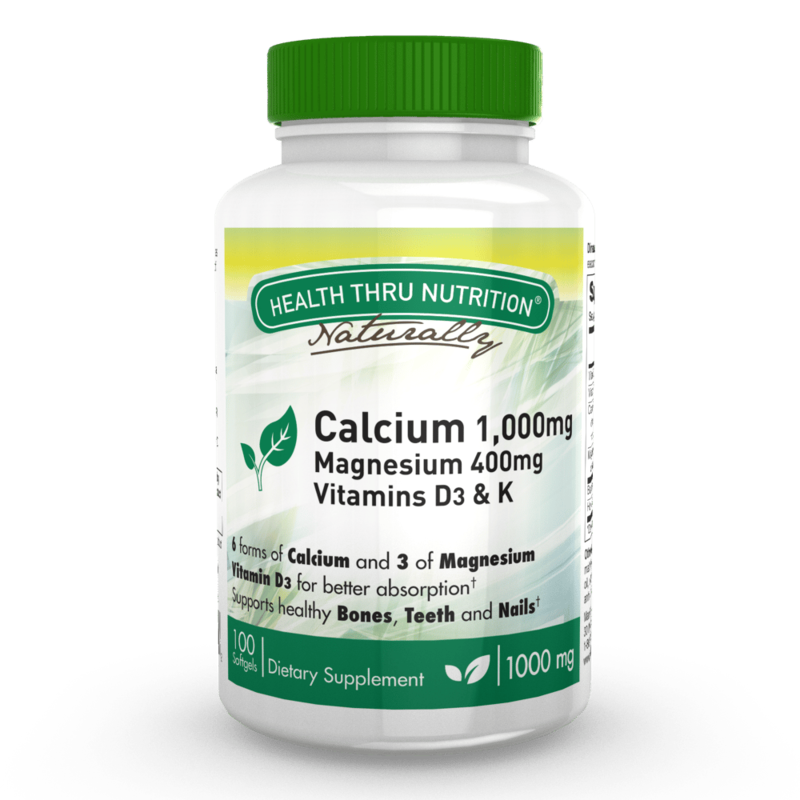 We are confident that this is the very best and most cost effective Liquid Calcium and Magnesium supplement available. Other Ingredients: Soybean oil, gelatin, glycerin, purified water, lecithin, evening primrose oil, silica, titanium dioxide, corn oil, dextrose, gum arabic and vegetable oil. Contains soy. 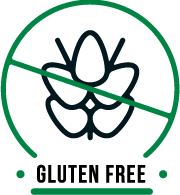 Free of: milk, egg, fish, shellfish, tree nuts, wheat and peanuts. 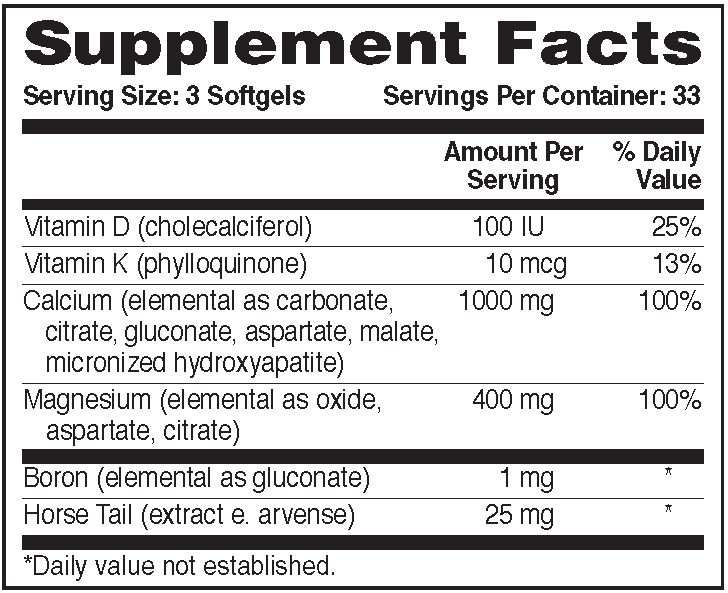 Directions: Adults: Take three (3) softgels daily, one (1) each with breakfast, lunch and dinner. 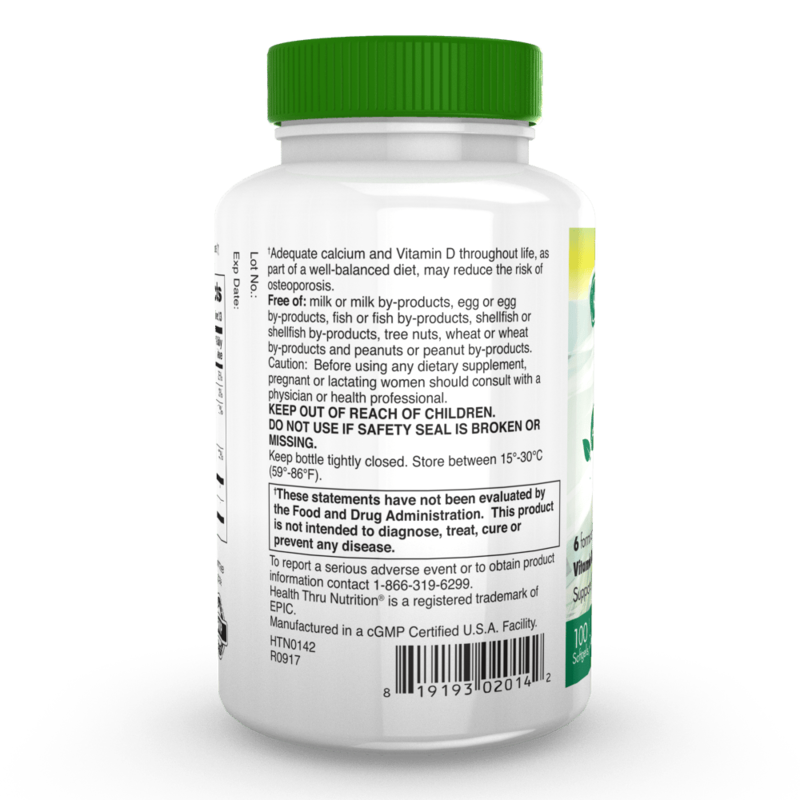 Yes, these softgels are made with kosher & halal certified bovine (beef) gelatin in order to ensure stability from the time of manufacture to the time they reach our customers.